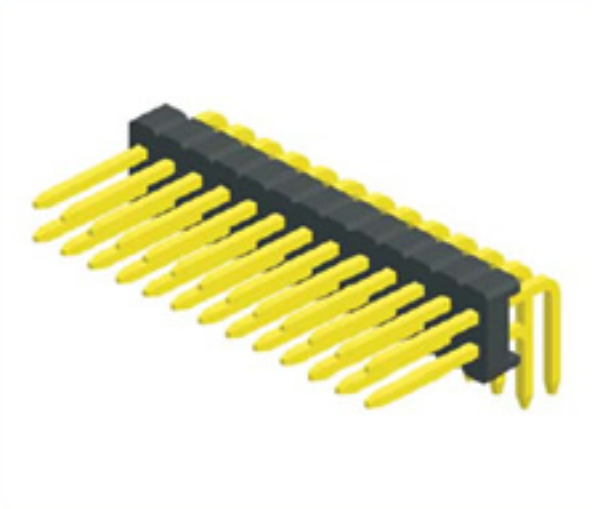 Antenk electronics (shenzhen) co., LTD launched a double row, 1.27 mm Pitch, single plastic 90 ° bend connector. 1. We are specialists in proposing equivalent or alternate brands or parts. Our business also includes in working with our value customers to provide equivalent alternatives for their current brands or parts. 4. Our fast, innovative service will ensure that our customers` needs are answered. 5. We value every customer, no matter small or medium volume orders. Looking for ideal 1.27mm Pitch Insulation Resistance Connector Manufacturer & supplier ? We have a wide selection at great prices to help you get creative. All the Right Angle Pcb Header Connector are quality guaranteed. 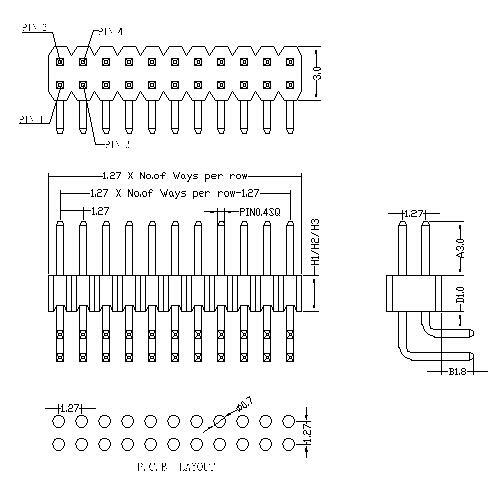 We are China Origin Factory of Dual Row Male Header Connector. If you have any question, please feel free to contact us.